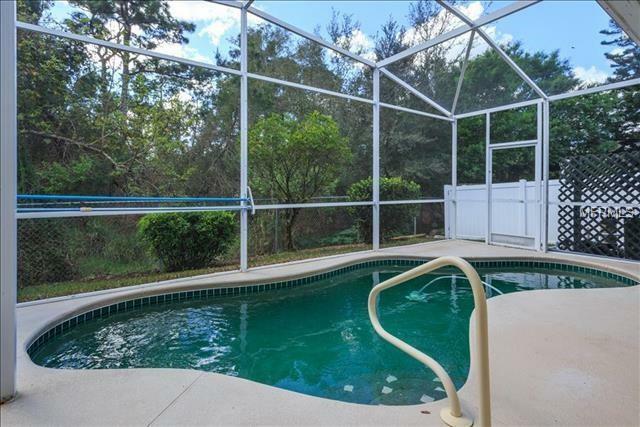 LOVELY, UPDATED & MOVE-IN READY 3BR, 2BA POOL HOME overlooking CONSERVATION & ZONED FOR TOP-RATED OVIEDO SCHOOLS! 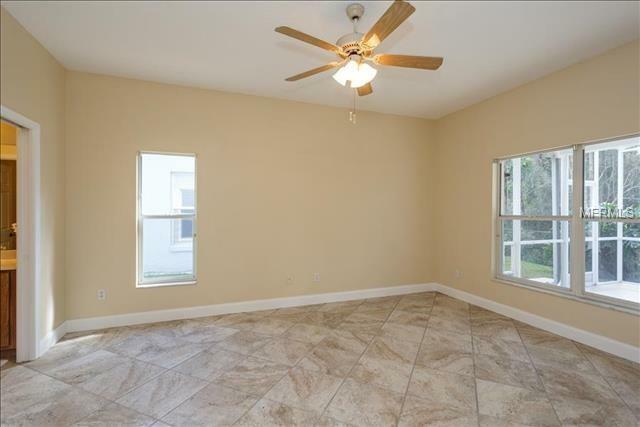 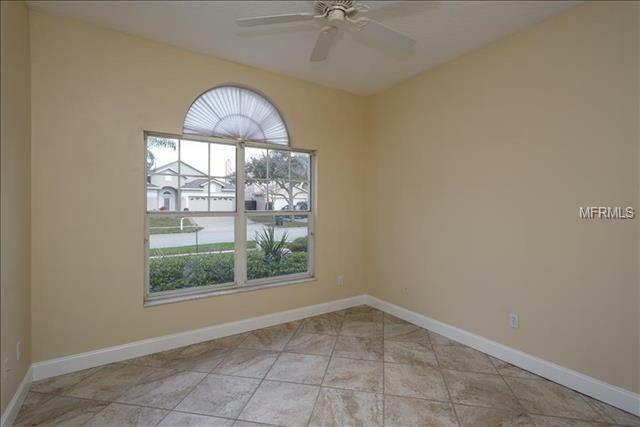 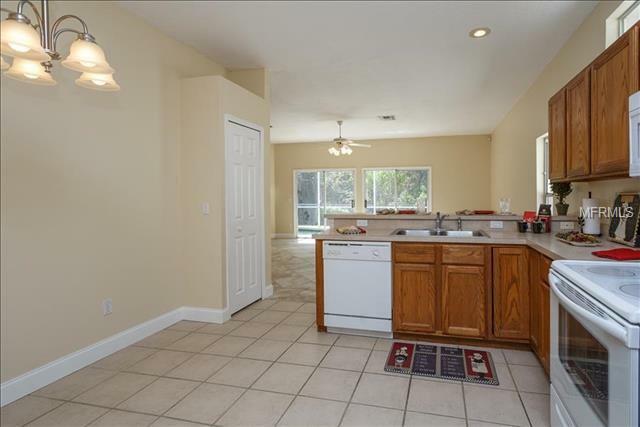 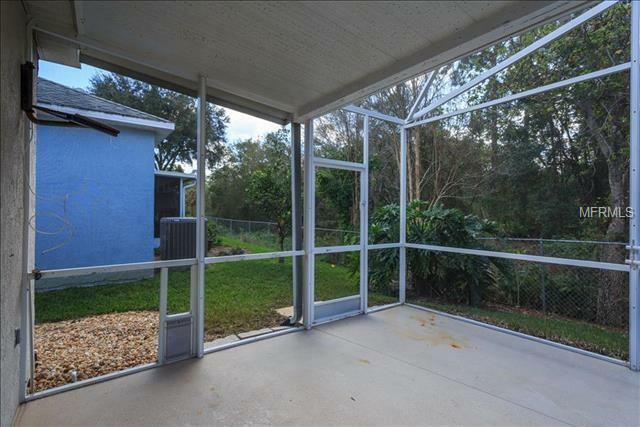 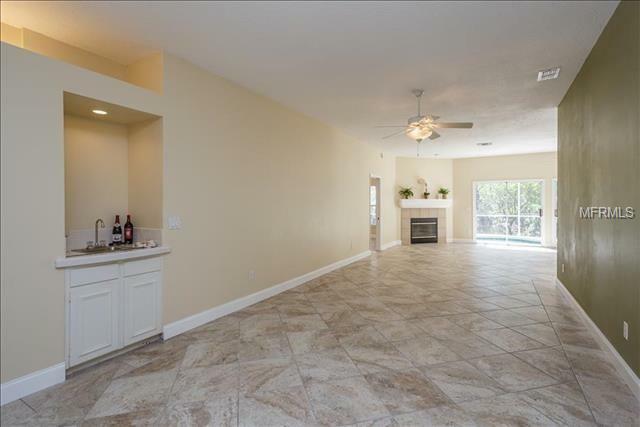 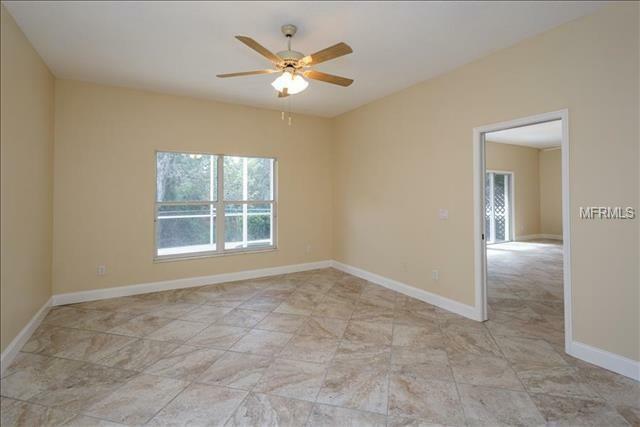 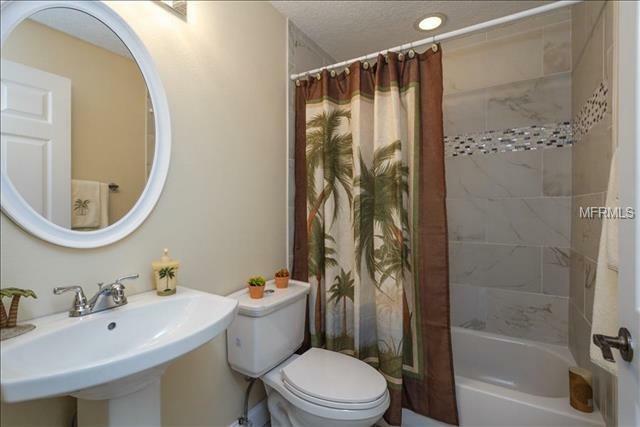 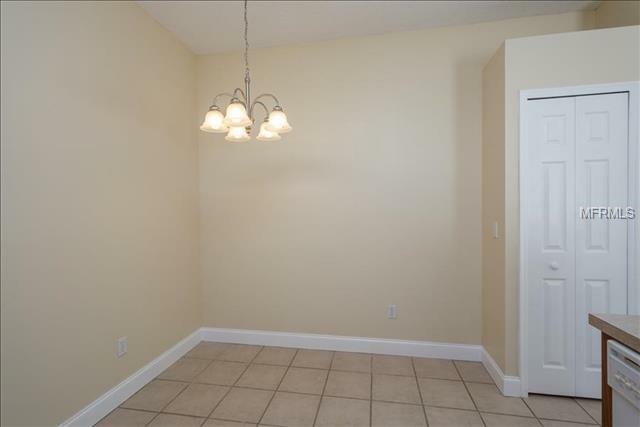 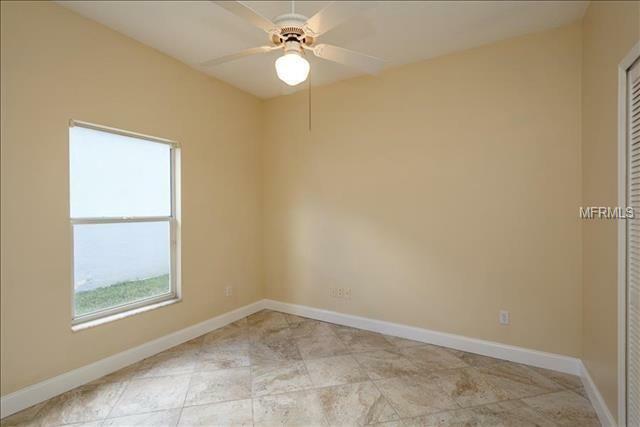 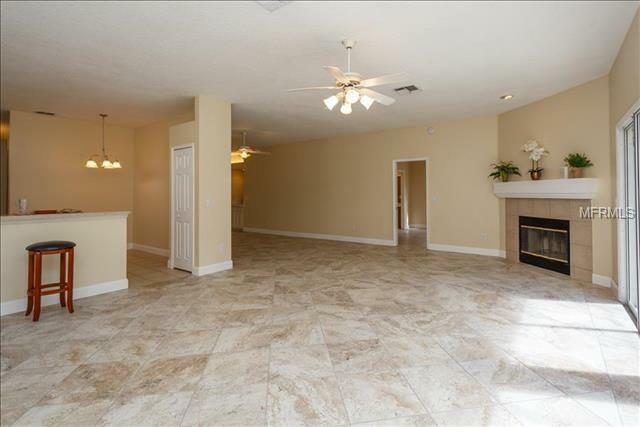 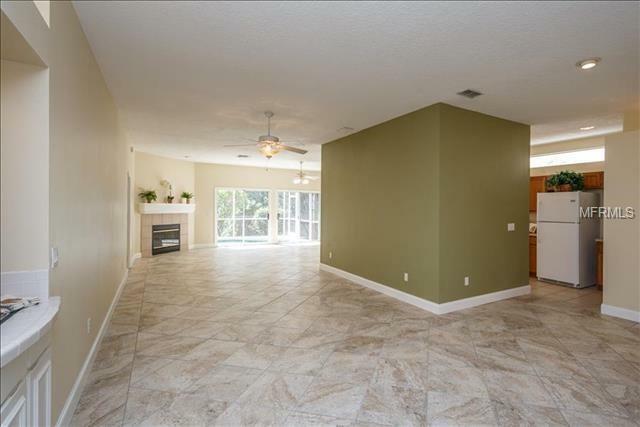 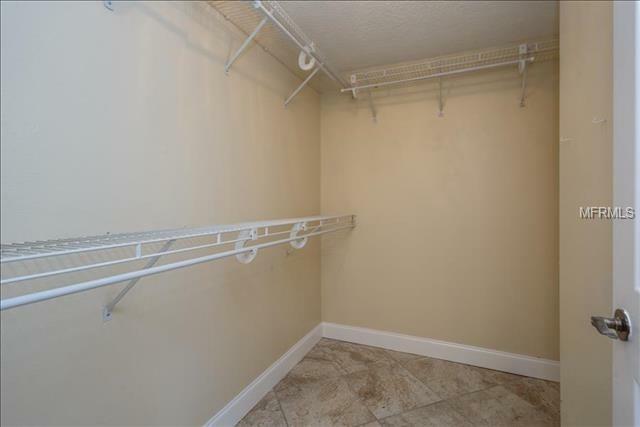 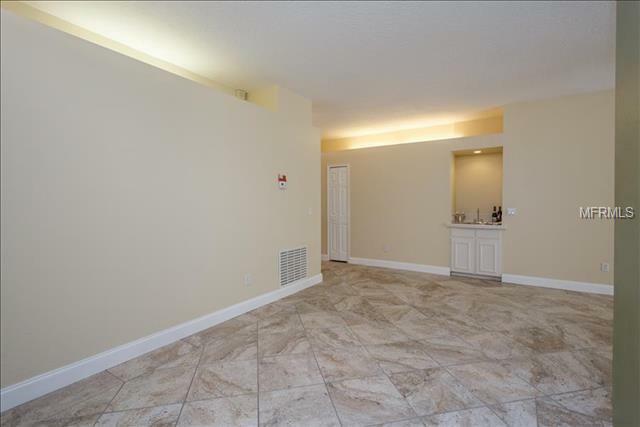 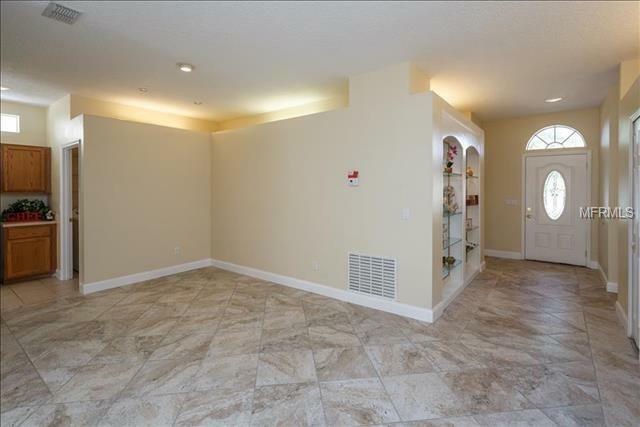 Youâ€™ll love the bright & open floor plan w/ VOLUME CEILINGS & TILE FLOORING THROUGHOUT! 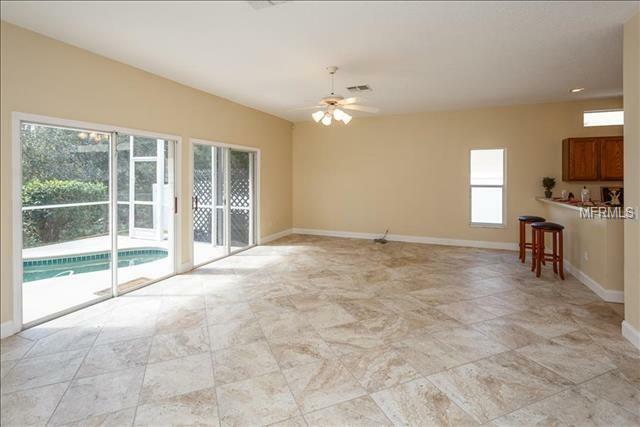 Recent UPGRADES include NEWER ROOF (2016), NEWER A/C (2012-2013), POOL RESURACED with Pebble Tec (2010), NEW POOL ENCLOSURE SCREENING (2016), NEW CERAMIC TILE FLOORING, NEW INTERIOR PAINT (2019), NEW TOILETS & FIXTURES & More! 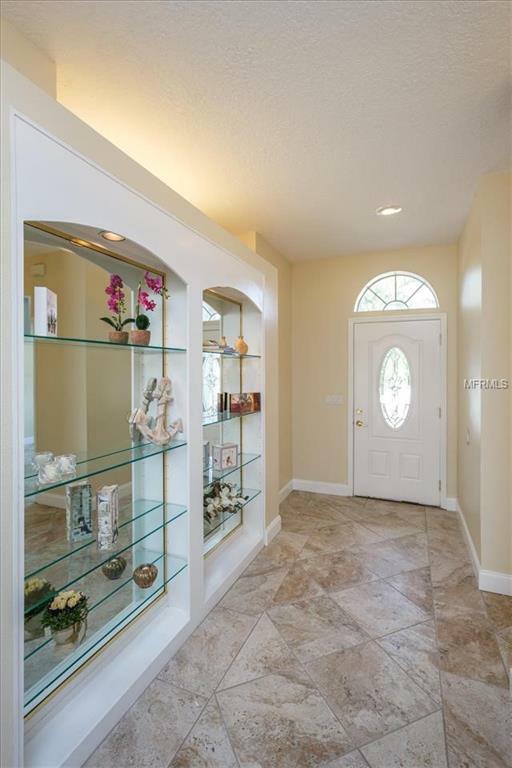 This FORMER MODEL HOME features unique features such as a BUILT-IN SHELVING & plant shelves, perfect for showcasing your decorative treasures or books. 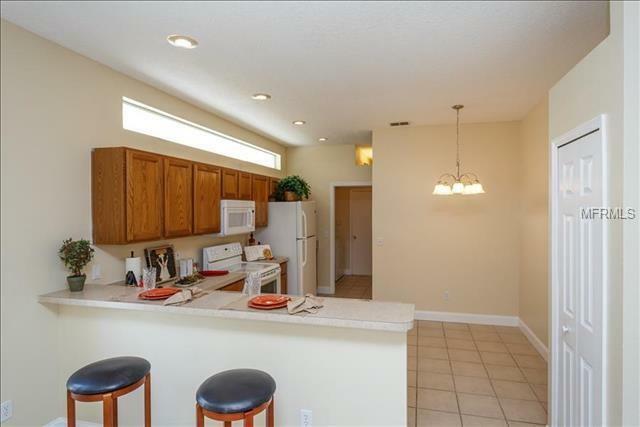 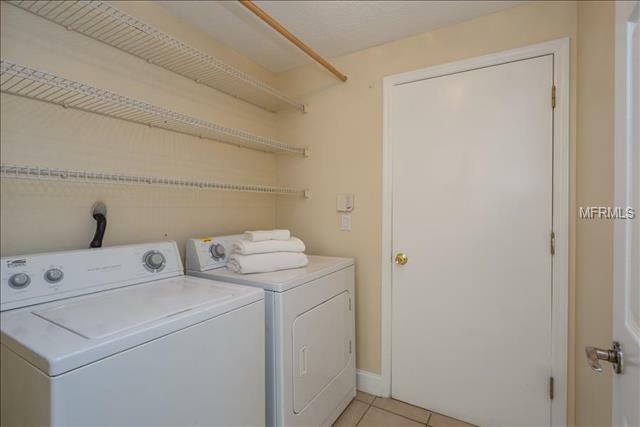 The Kitchen is open to the Huge Family Rm & features a built-in Breakfast Bar! 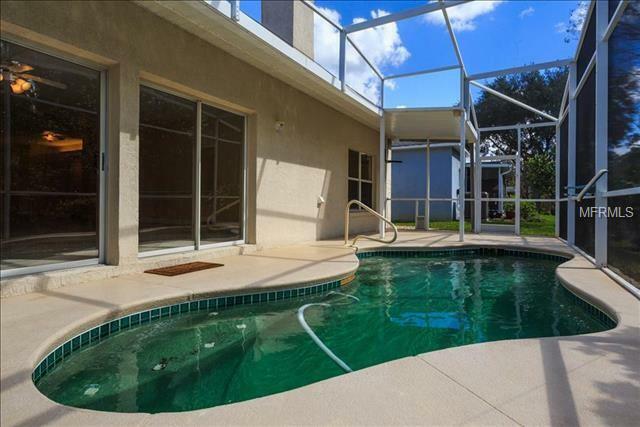 Enjoy your sparkling in-ground â€˜Splash Poolâ€™ while overlooking Nature under the comfort of your Screen-Enclosed Lanai w/ its secluded & pristine conservation view! 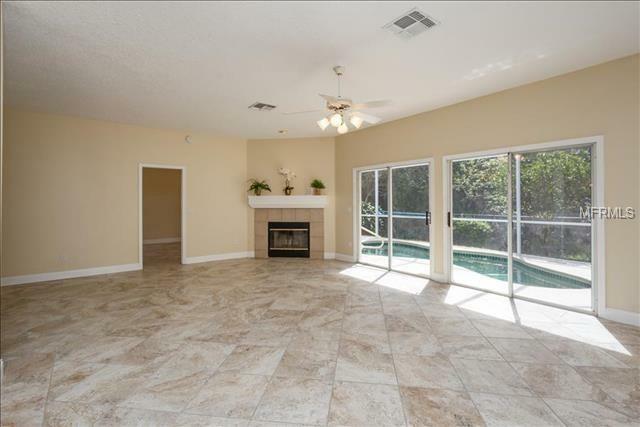 The family room is highlighted by a wood-burning Fireplace & also overlooks the pool/lanai! 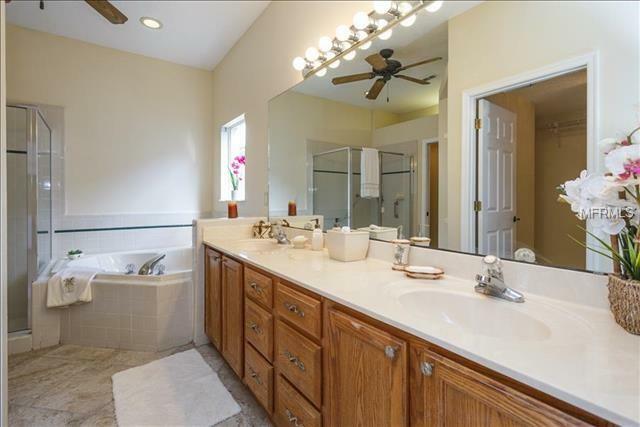 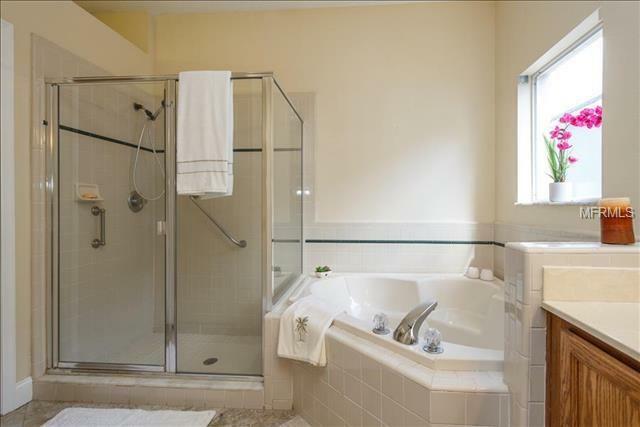 The Master Bedrm offers a LARGE WALK-IN CLOSET as well as a SPACIOUS MASTER BATH w/ Dual Sinks, a garden tub & separate shower. 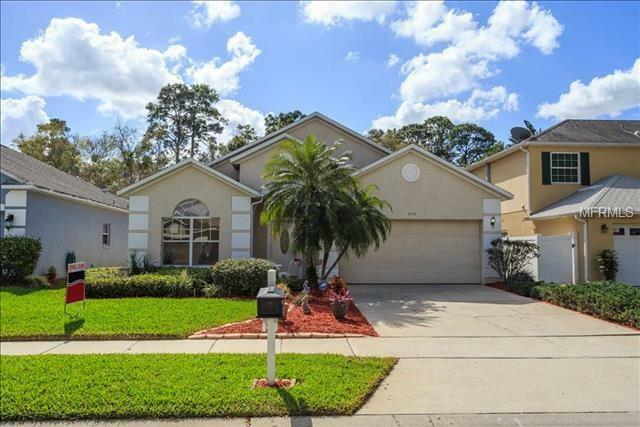 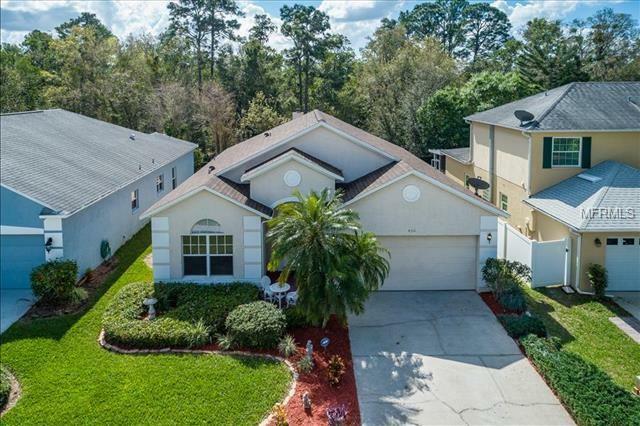 Located in the sought-after community of Kingsbridge, in the heart of Oviedo, this home is within close proximity to recreation, restaurants, shops & entertainment! 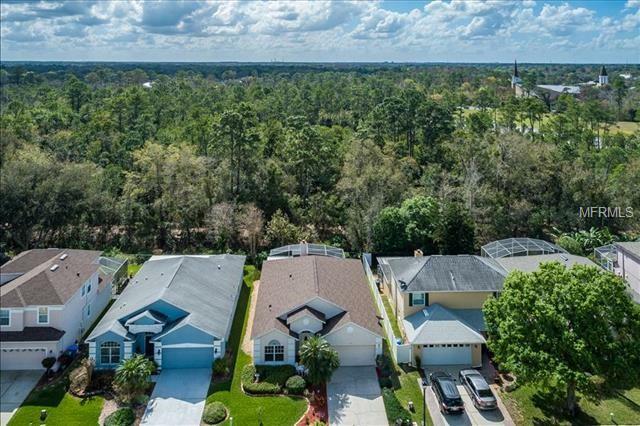 Itâ€™s also just steps away to Long Lake Park with access to a soccer field, playground, basketball, a small lake & a walking path. 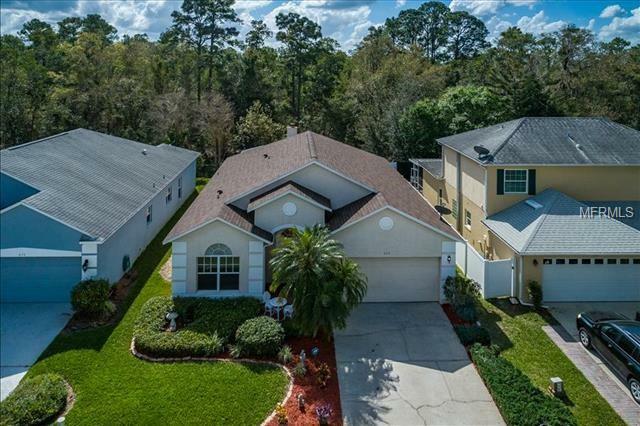 Only 5 minutes to Oviedo on the Park & close to Waterford Lakes Town Center, UCF, the New Oviedo Hospital & Research Park & is convenient to the 417, 434 and 426 for easy commuting anywhere!